The best office cleaners are the ones you forget about! We take great pride in rarely hearing from our customers. In the office cleaning business, it's a compliment to be forgotten! 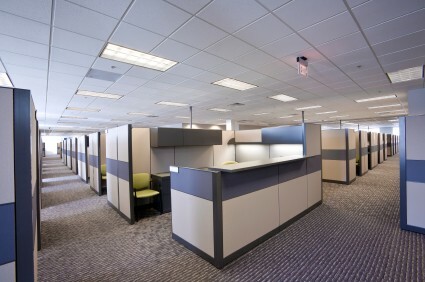 Crimson Services LLC prides itself in providing seamless workplace cleaning services. Your office cleaners will arrive after hours and follow the checklists provided by their capable supervisors. Never wonder again whether your cleaning crew will show up for work! Our crew supervisors ensure that the work is completed on schedule and to your expectations. Crimson Services LLC takes the headache out of office cleaning! At Crimson Services LLC, we clean, so you can shine! Create a comfortable work environment for your employees and impress your customers. With regular office cleaning by Crimson Services LLC, we'll keep your workplace sparkling.